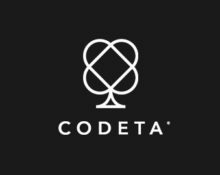 Codeta – Huge €100k Win! 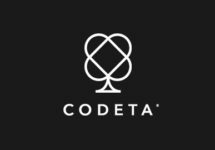 Codeta Winner Takes Home €100 000! Fresh of the press: Lucky player scoops €100,000 on Jack and the Beanstalk slot at Live casino pioneer. 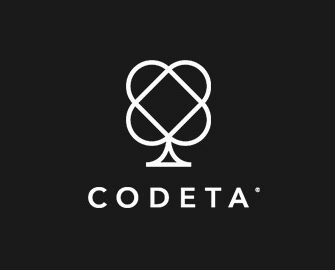 Codeta.com has paid out its largest single win to date to a 27-year old Swedish player who signed up with the casino less than 2 weeks earlier. Playing with their Welcome Bonus he hit a very rare combo on this thrilling slot, covering all Reels with Wild symbols. The video slot is a 20-line game from Netent with right-to-left shifting Wilds and a thrilling bonus feature where the player gets initially 10 Free Spins and needs to unlock further wilds by hitting a special symbol on Reel 5. The top Wild is the Harp symbol which expands to cover the whole Reel. As the Wilds shift towards Reel 1 they can deliver massive wins, even on smaller stakes.